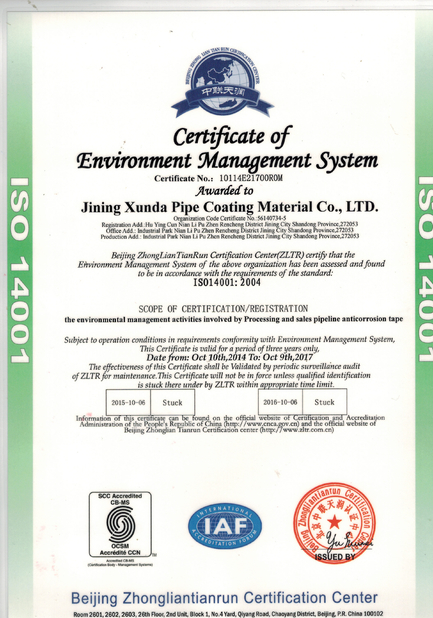 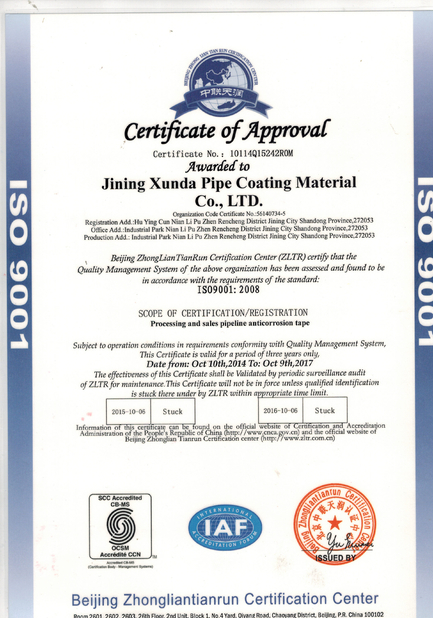 The Coating materials primer for pipes xunda p27 are recommended for use with only Xunda coating systems. 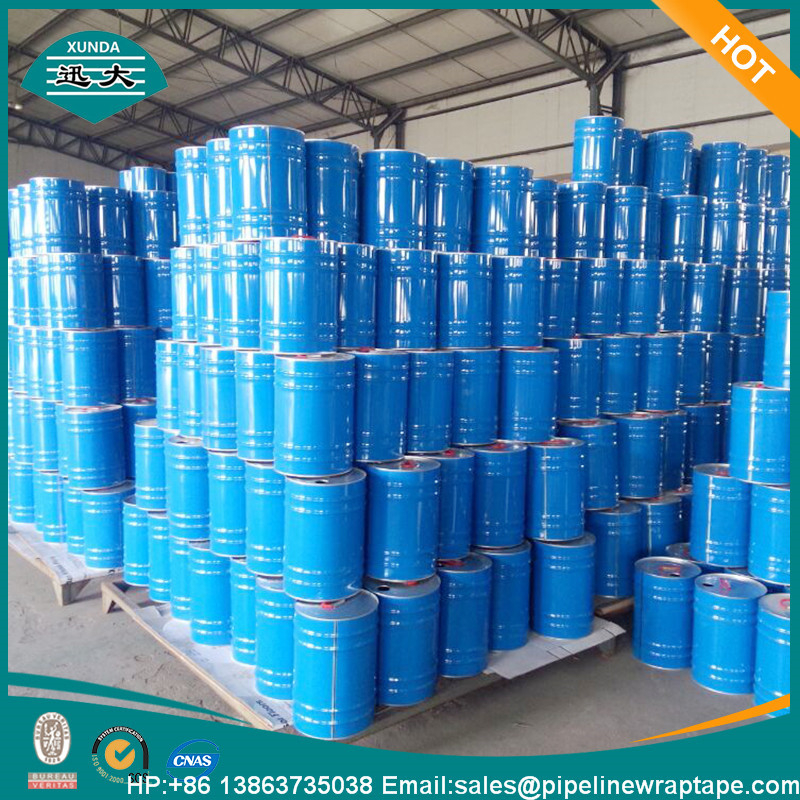 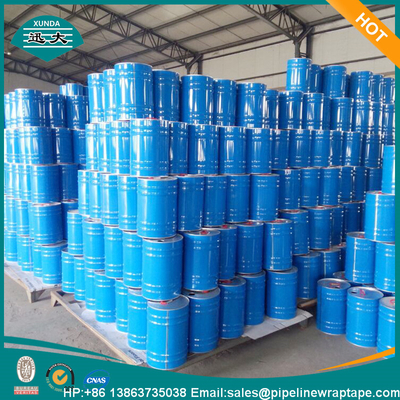 TheCoating materials primer for pipes xunda p27 is quickly drying applied to the appropriately prepared pipe surface before application of inner layer tape. 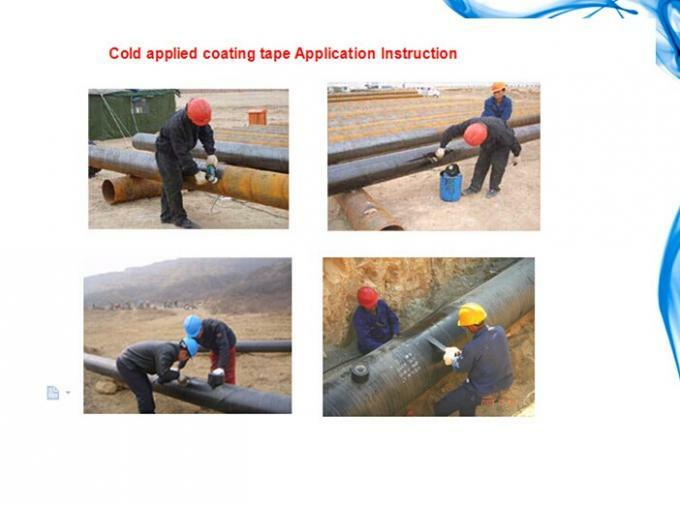 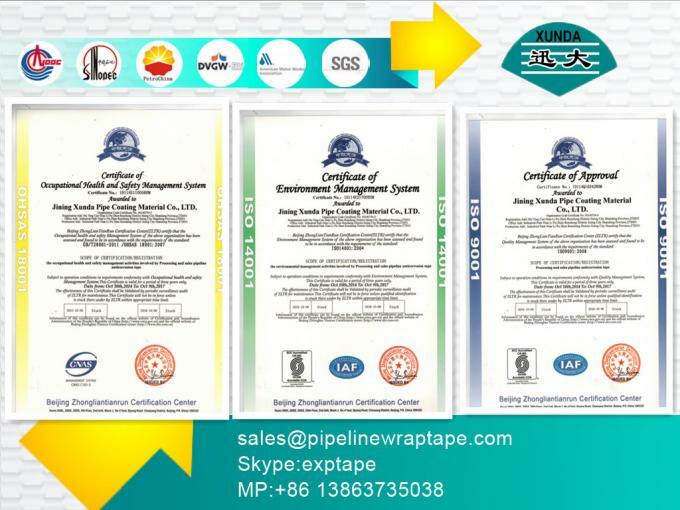 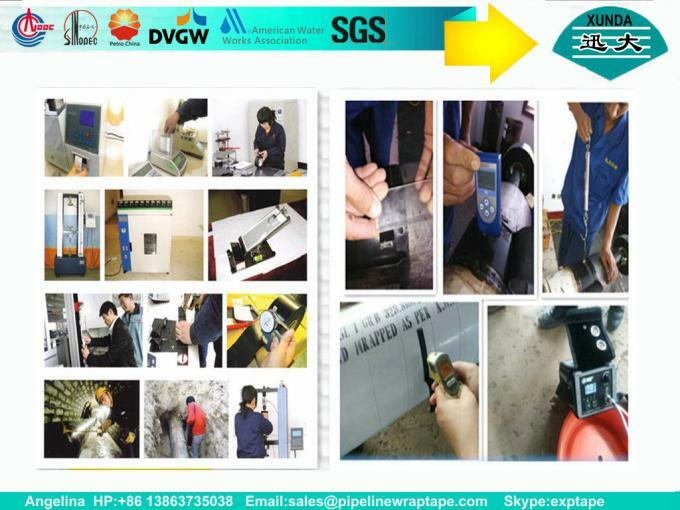 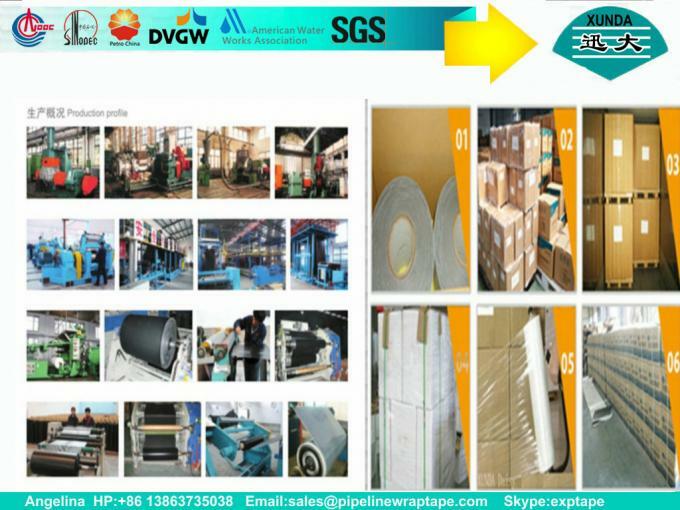 The function of Liquid adhesive is to provide a bonding medium between the pipe surface and the inner layer tape.It’s suitable for hand brush or machine spray application.It can be applied by hand or machine. 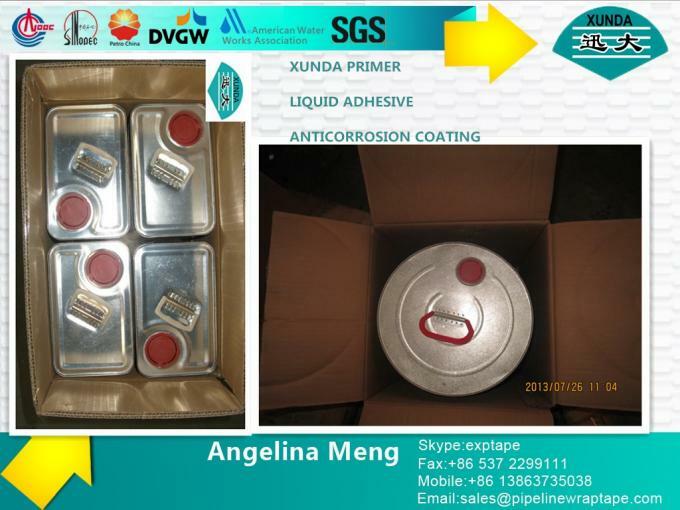 The liquid adhesive consists of butyl rubber and synthetic compound and a solvent-gasoline.